The 2017 Celebration of Harry Potter may be over, but we still have some tidbits to share over the next few days! We’ve just posted a bunch of photos from the weekend over on our Facebook page, so head over and check them out! 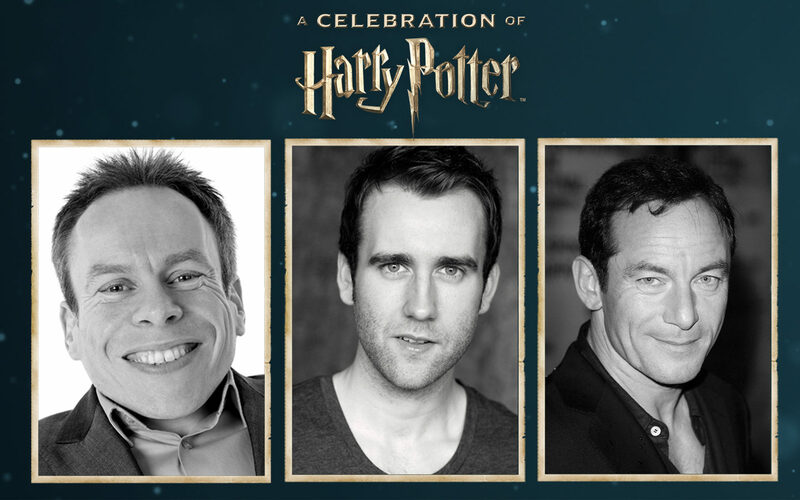 Q&A sessions with an array of film talent, featuring A Celebration of Harry Potter newcomers Jason Isaacs and Warwick Davis along with returning talent Matthew Lewis. A new Harry Potter trivia challenge and a Fan Art Walk where you can let your creativity flow onto a chalk art gallery. New panels and demonstrations giving you an inside look at how the magic behind J.K. Rowling’s Wizarding World is brought to life. CLICK HERE for the full schedule of events. 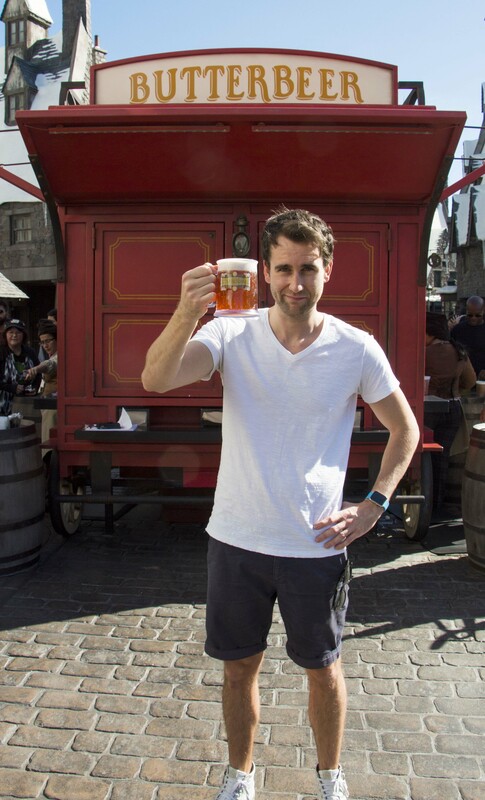 Get your tickets now and join us at the fourth annual A Celebration of Harry Potter at Universal Orlando Resort! If you can’t make it we’ll be reporting from the event all weekend! 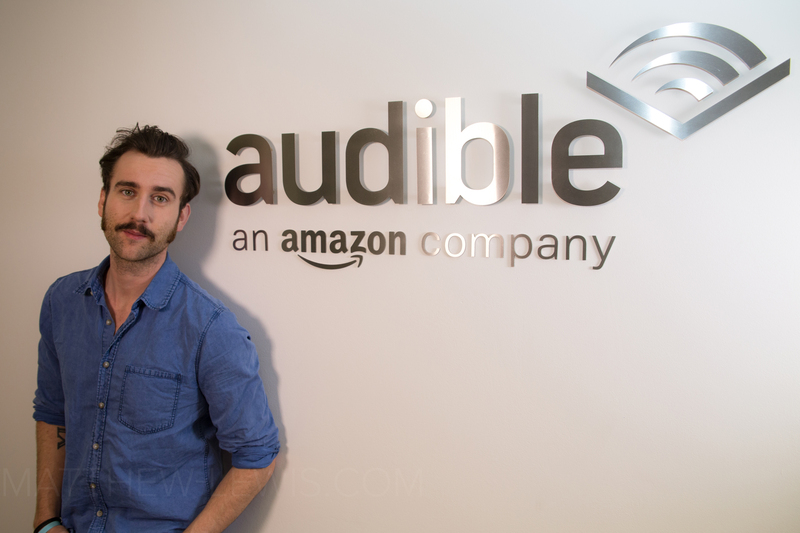 Thanks to our partner site, Matthew-Lewis.com we can share that Matt has lent his voice to Alien: Out of the Shadows an Audible Original Drama set between the first two Alien films. Alien: Out of the Shadows was dramatised for audio by Dirk Maggs, from the novel by Tim Lebbon and stars Rutger Hauer, Matthew Lewis, Corey Johnson and Kathryn Drysdale. Two photos of Matthew in the studio can be viewed over at the Matthew-Lewis.com gallery. It is available to download from 26th April at www.audible.co.uk/scream and will cost £21.49 to pre-order or can be downloaded FREE with a 30-day trial if you are new to audible. Matthew Lewis surprised all the guests at Pierre Bohanna’s Props Showcase by showing up to the panel with the Sword of Gryffindor. During the panel he talked about the sword as well as some other props and things he used while filming. Watch all the way to the end for a special surprise!